The Army of the Cumberland and the Army of Tennessee clashed outside of Murfreesboro, Tennessee on December 31, 1862 – January 2, 1863. In one of the war’s bloodiest battles, the two sides clashed over control of central Tennessee. The Federal victory set up the subsequent Tullahoma Campaign to capture Chattanooga, and ultimately the Atlanta Campaign in 1864. – Cavalry Raids on Murfreesboro. 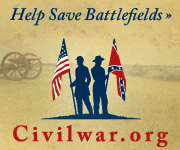 For further information about this important, but under-studied, battle, I recommend first the National Park Service site for Stones River National Battlefield. And notice this park, like many others in the system, has major sesquicentennial initiatives to update the interpretation, return the landscape to wartime appearances, and generally improve facilities and access. The park has changed considerably since my childhood visits, and will evolve more in the near future. Speaking of how the park looked in previous decades, a set of photos, arranged by tour stop, at Civil War Album provides some images for reference. 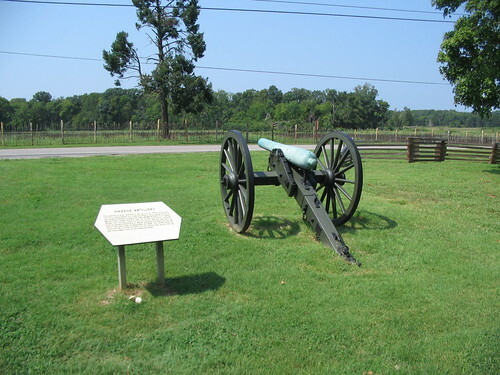 For details about the battle, including official reports, order of battle, and summary of events, please consult The Battle of Stones River page at Shotgun’s Home of the American Civil War.